Home Uncategories Your Halloween Costumes in Action!! Your Halloween Costumes in Action!! tights (which we couldn't find anywhere else) her outfit was perfect! 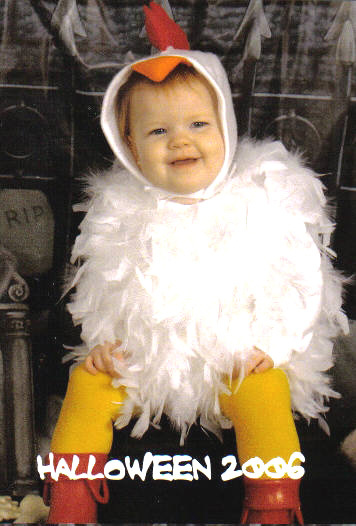 Everyone loved her little chicken costume. Thanks again. Thank you for the perfect orange tights for my 19month old daughter. 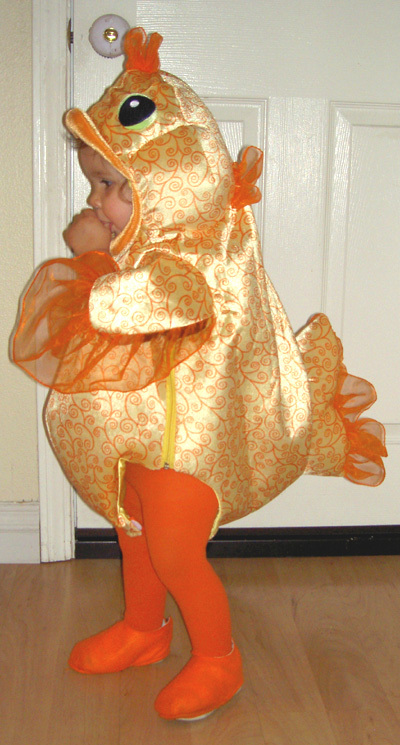 Everyone LOVED her goldfish costume. It wouldn’t have been the same without the tights! HI! I received my order just in time for our Halloween festivities at work! Some of us dress up and go "cube trick or treating" then we have a photo shoot and costume contest! It's a hoot! Thanks for your help! And the awesome tights! 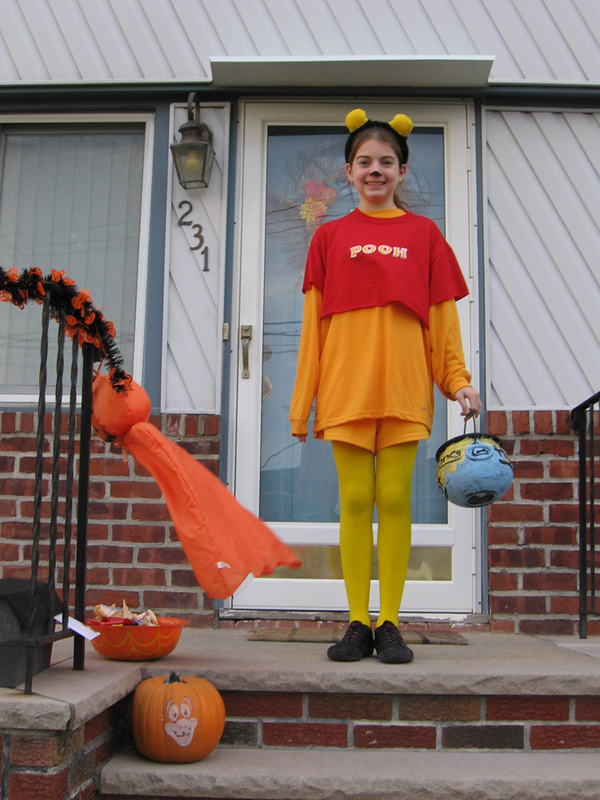 Please Send Us your Halloween costume pics with your We Love Colors hosiery.